Rajiv is co-founder and Managing Director of Sabre Capital. AN alumnus of BITS Pilani and IIM, Rajiv has vast experience in investing and managing large businesses in financial service industry. 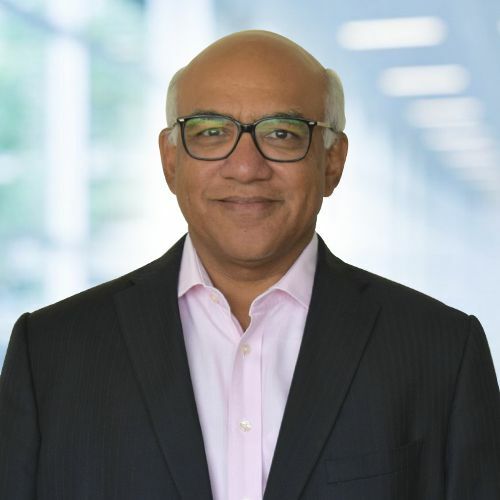 He is currently the Chairman of Spring Healthcare Fund, a Sabre Capital initiative in the healthcare services industry and serves on the boards of several portfolio companies. He is actively associated with two charitable organizations in India.